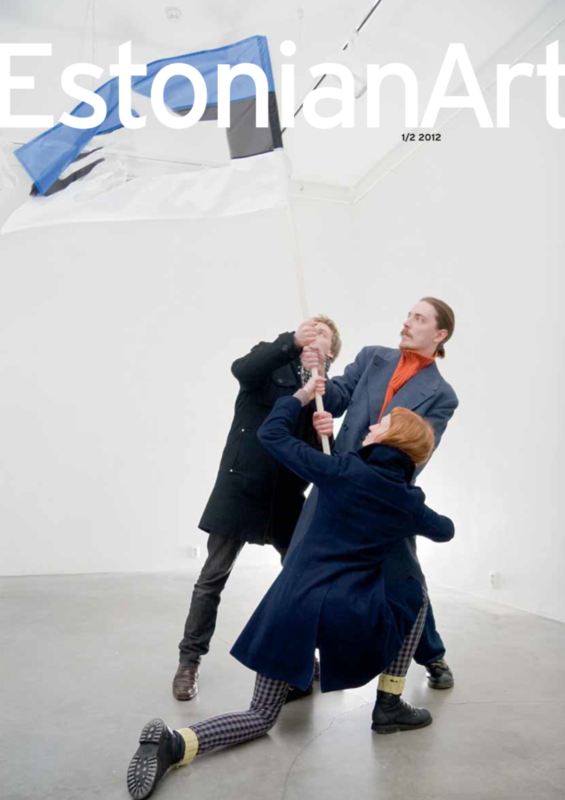 The magazine can be ordered online from here. 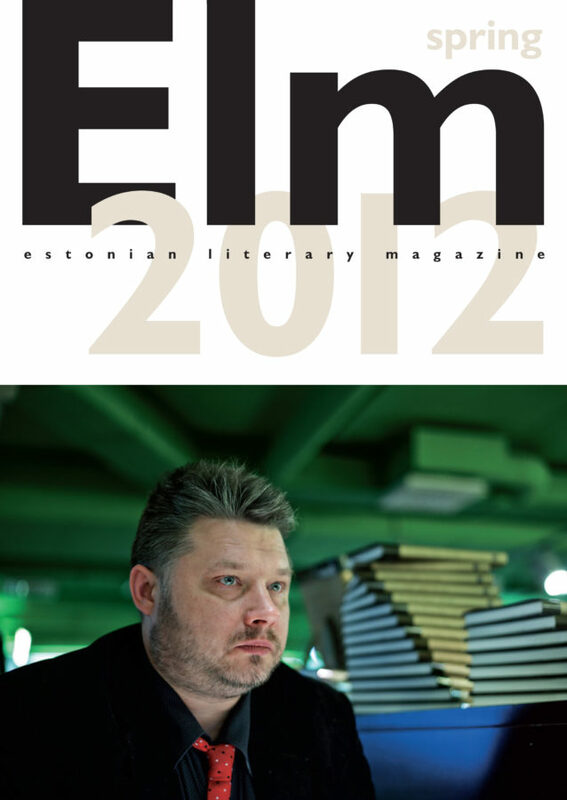 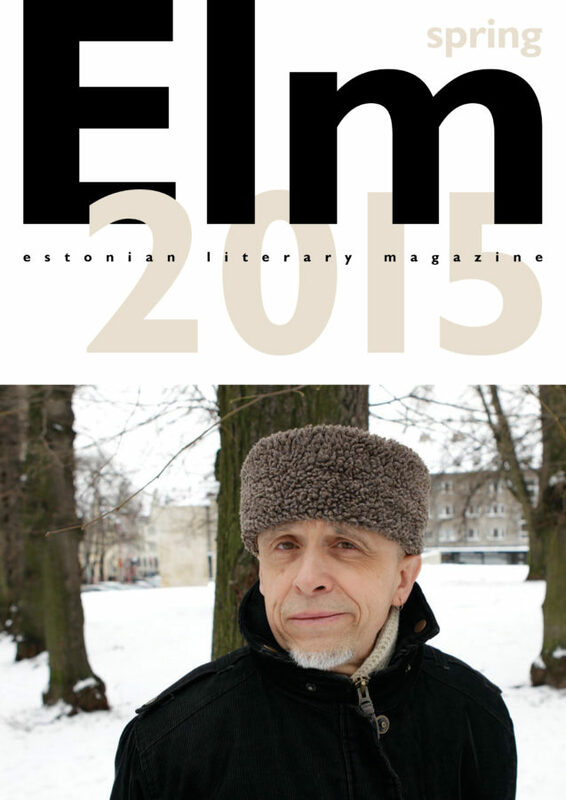 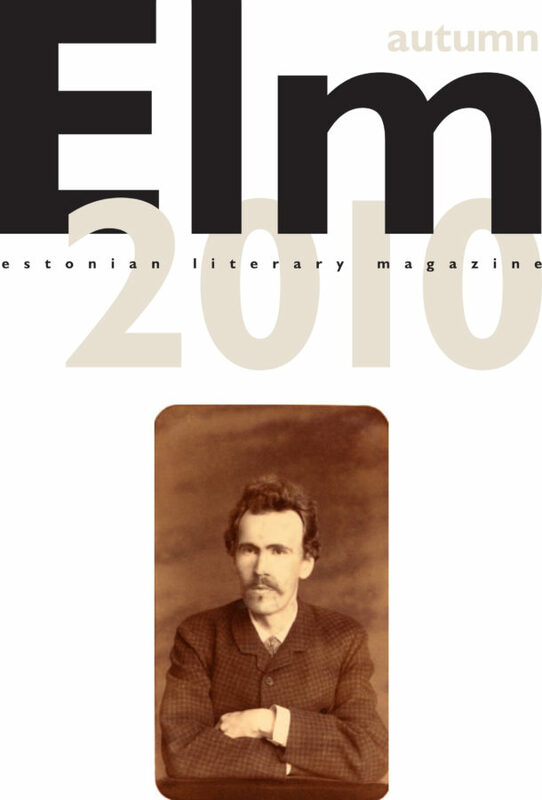 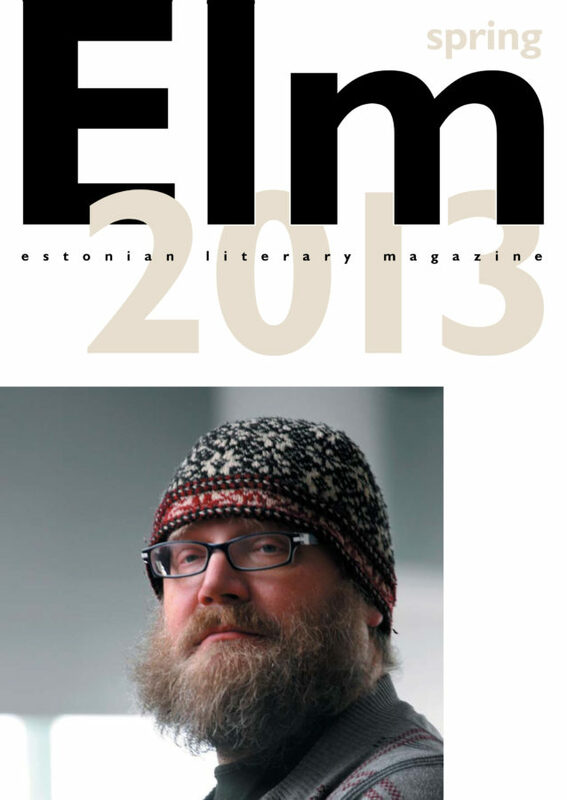 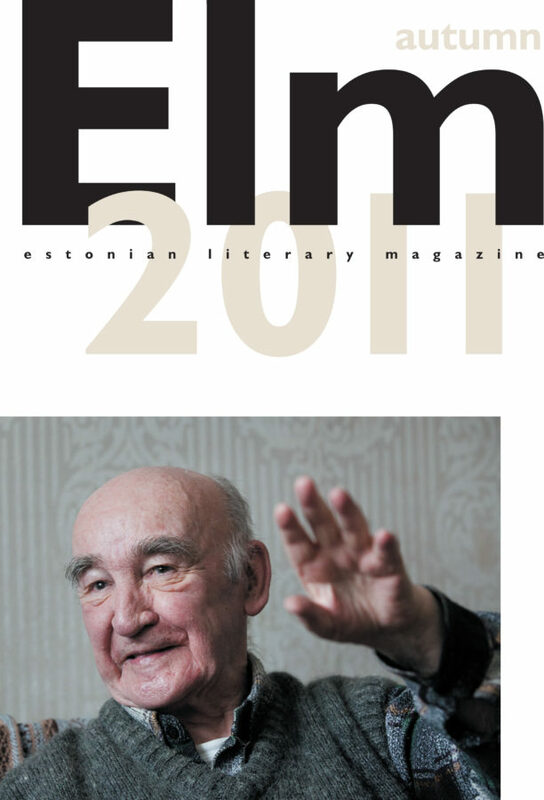 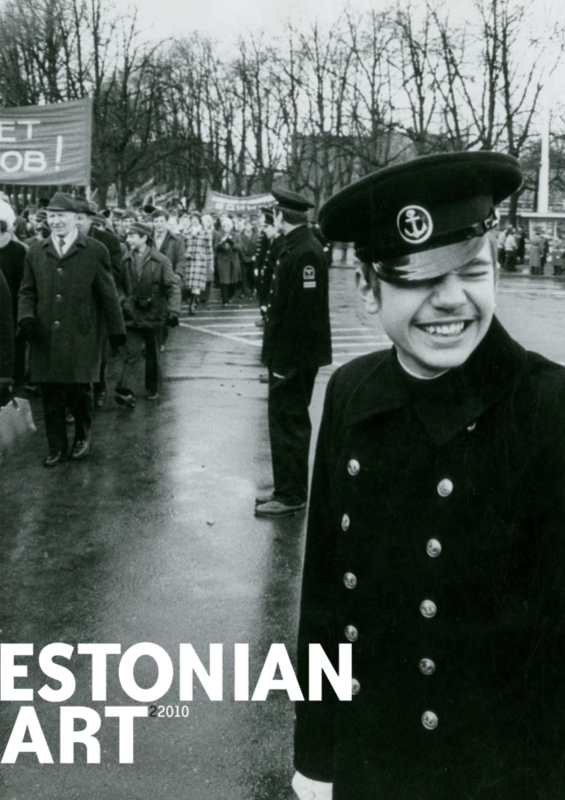 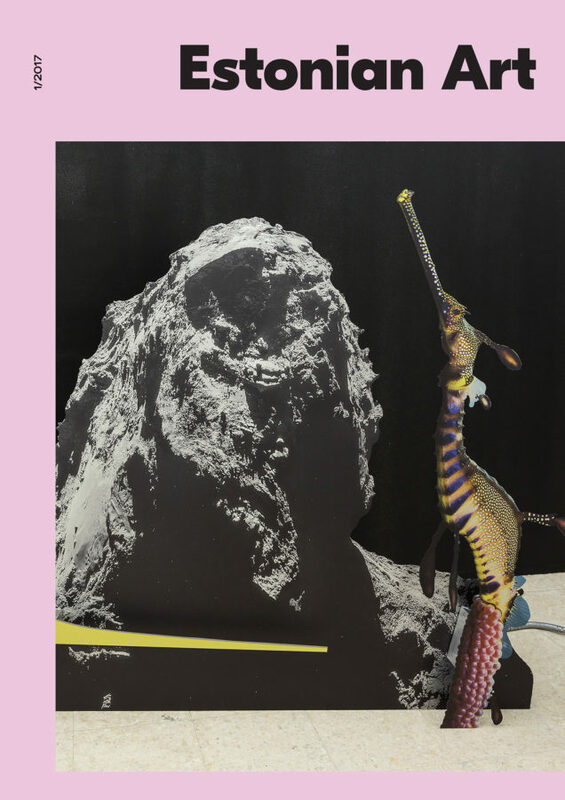 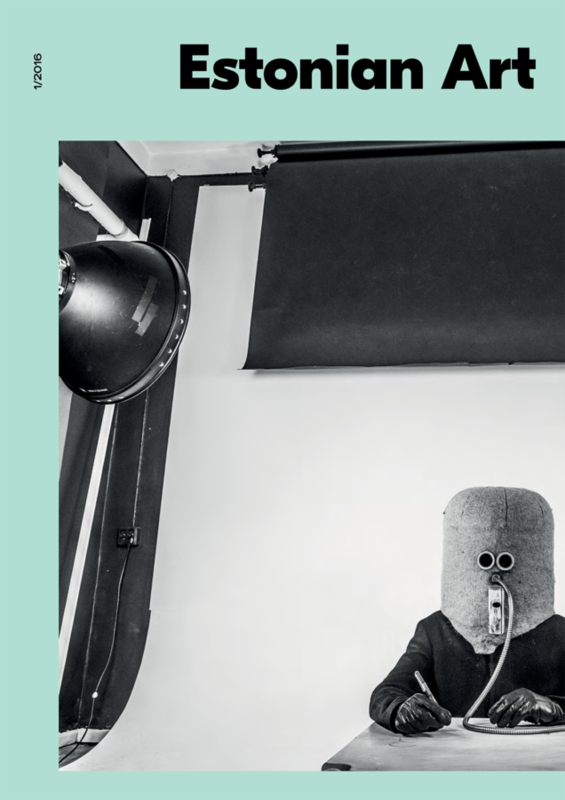 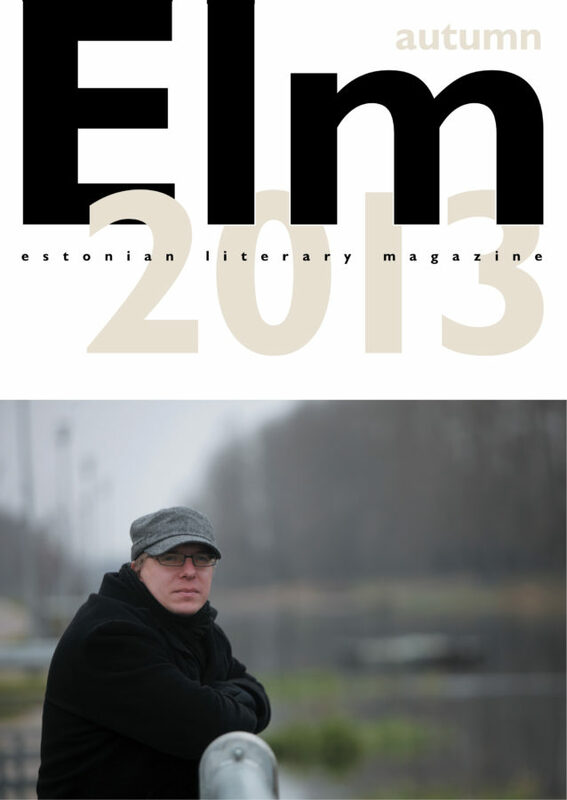 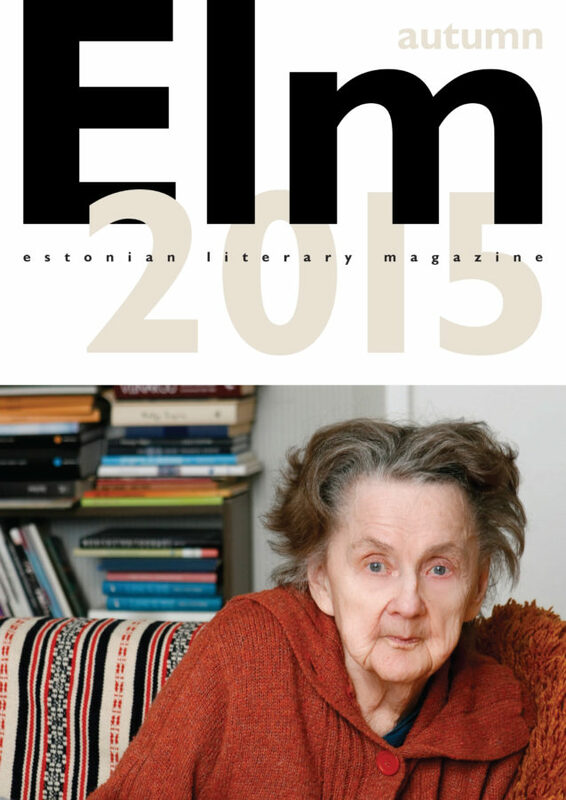 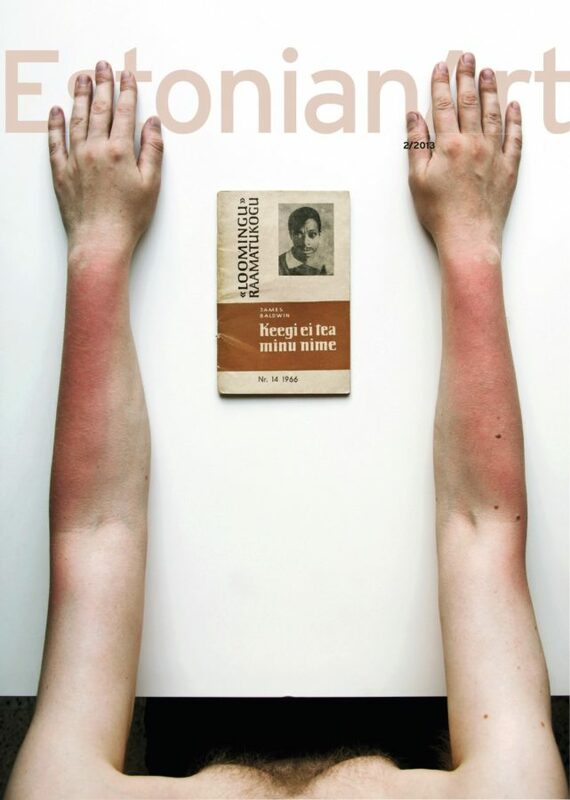 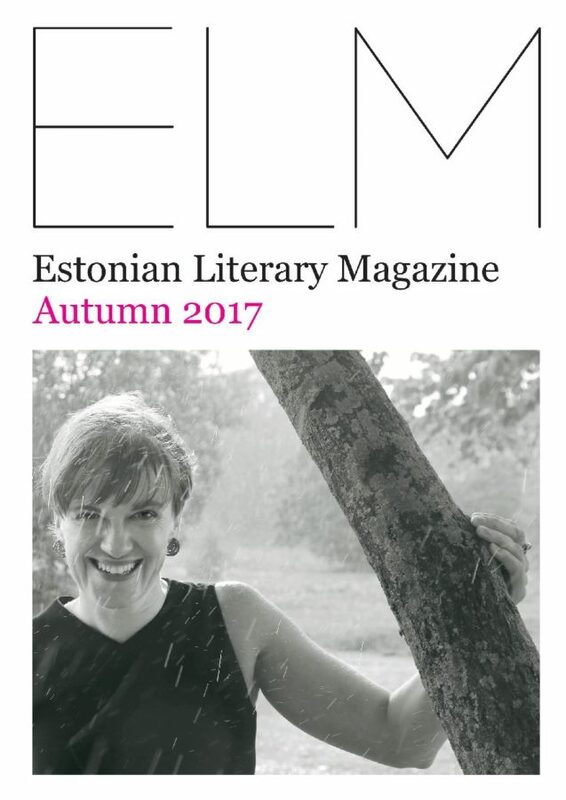 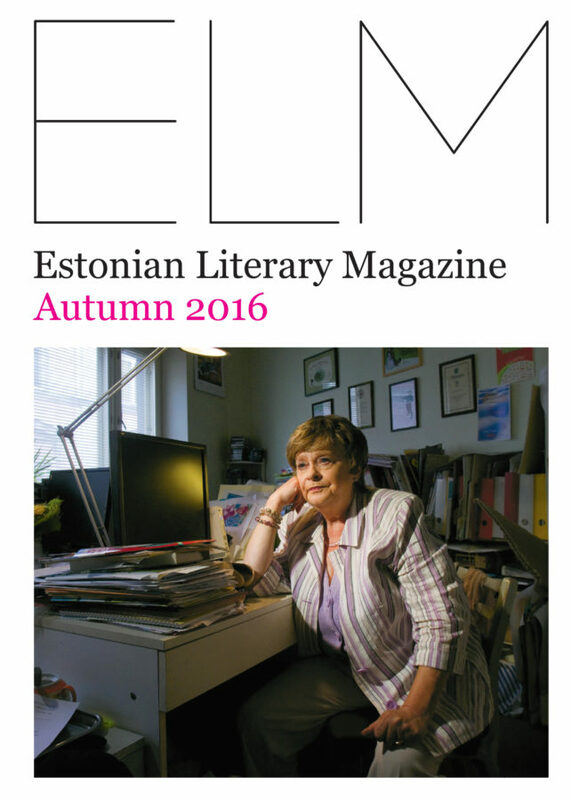 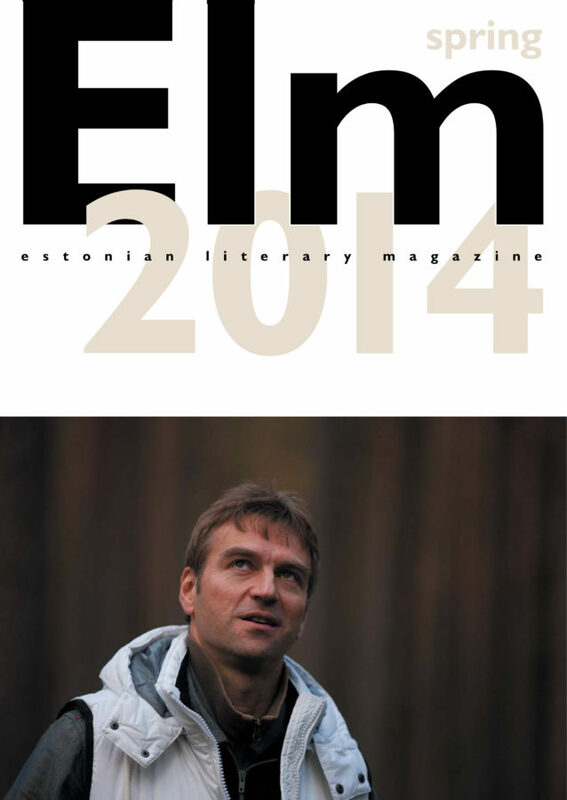 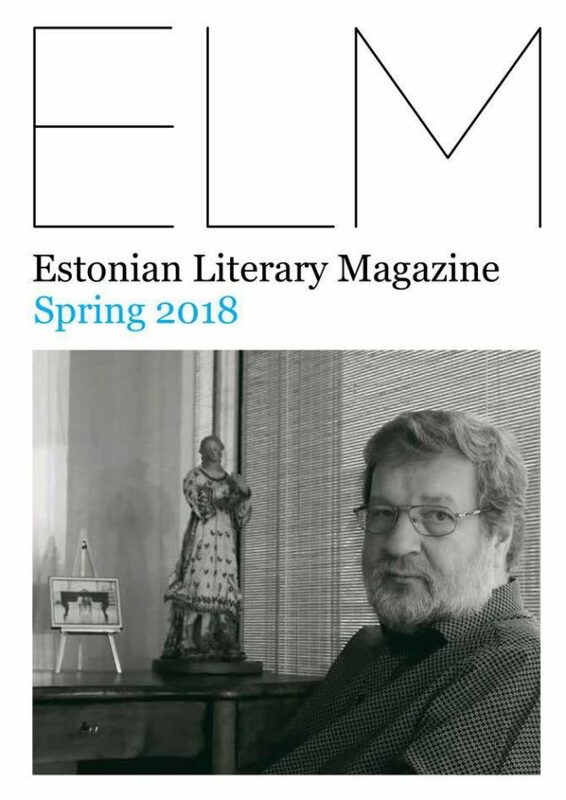 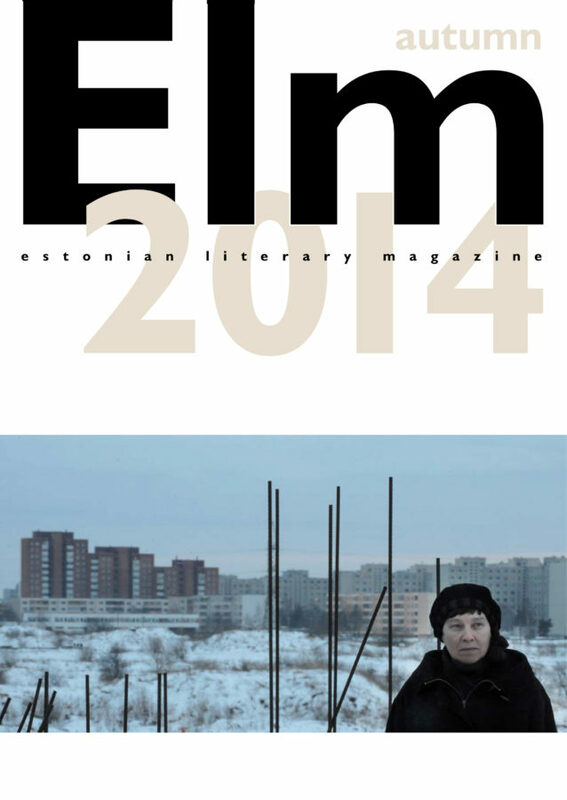 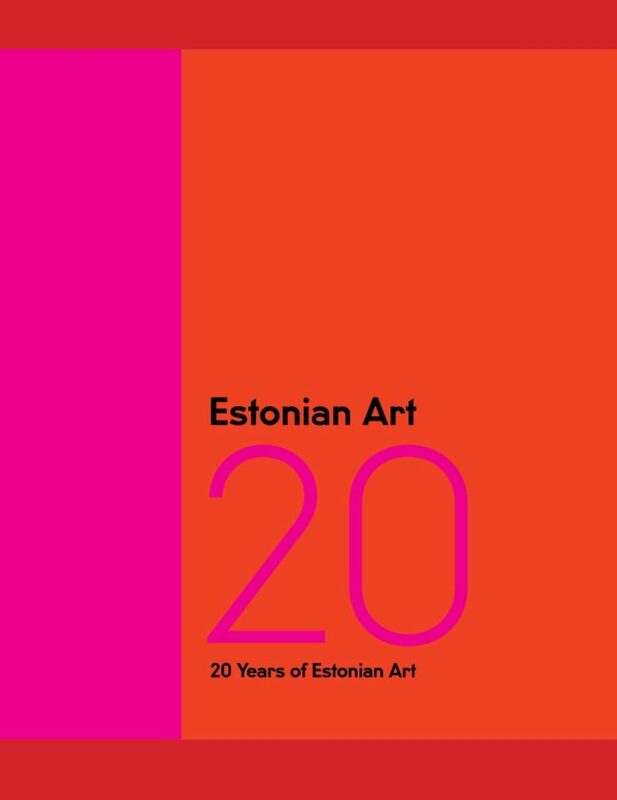 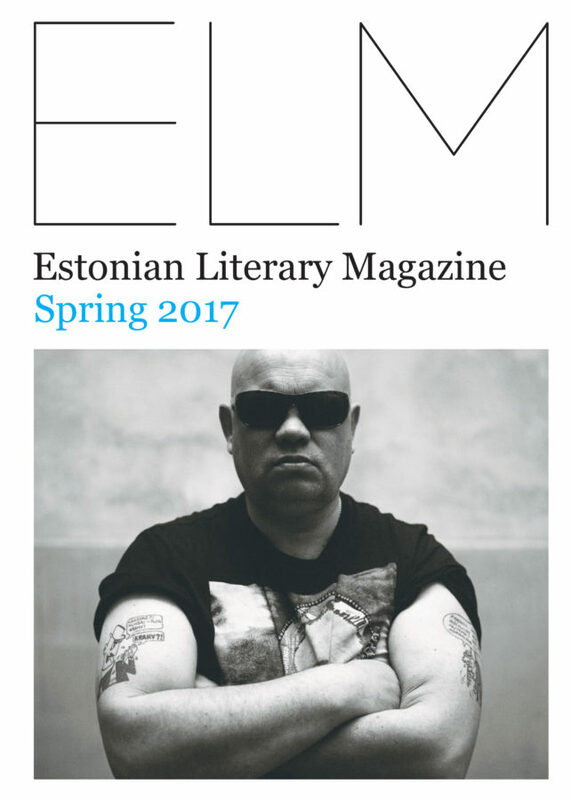 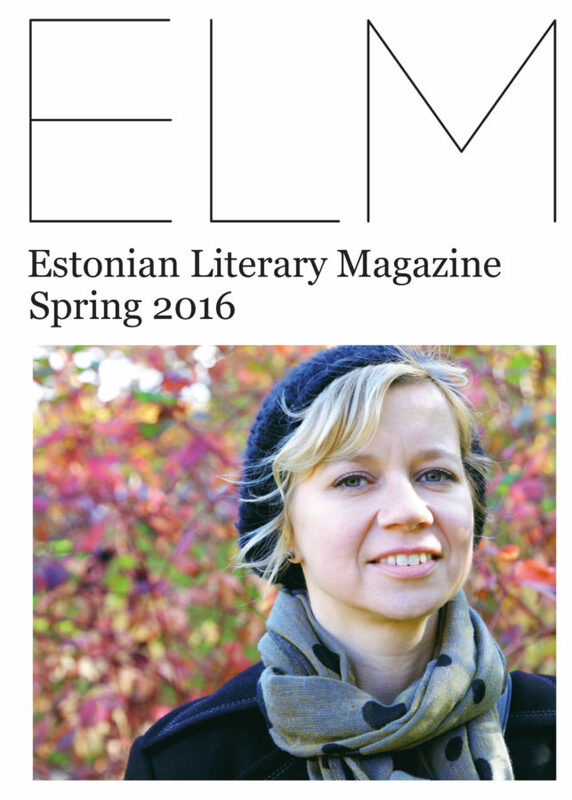 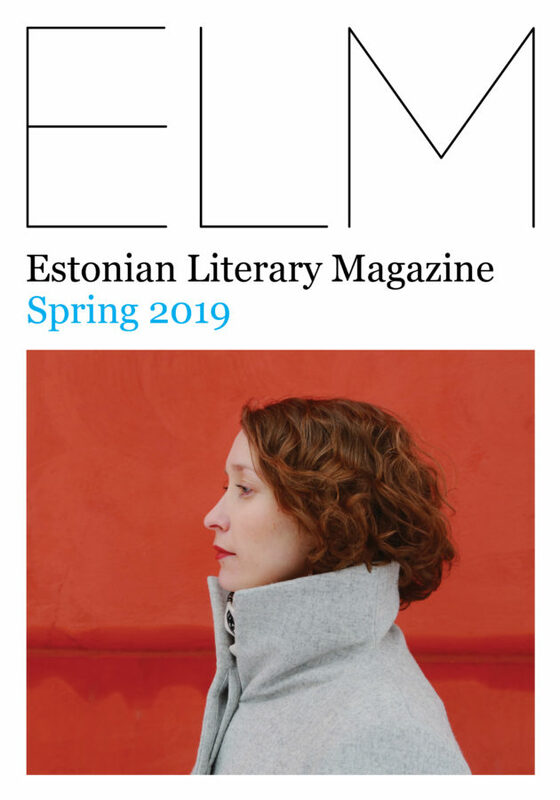 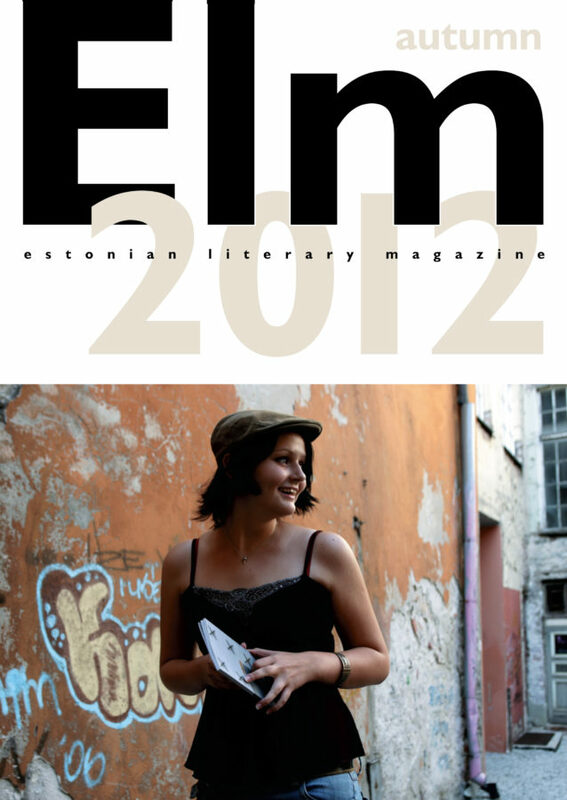 The biannual Estonian Literary Magazine introduces past and present Estonian writers and poets and reviews new books. 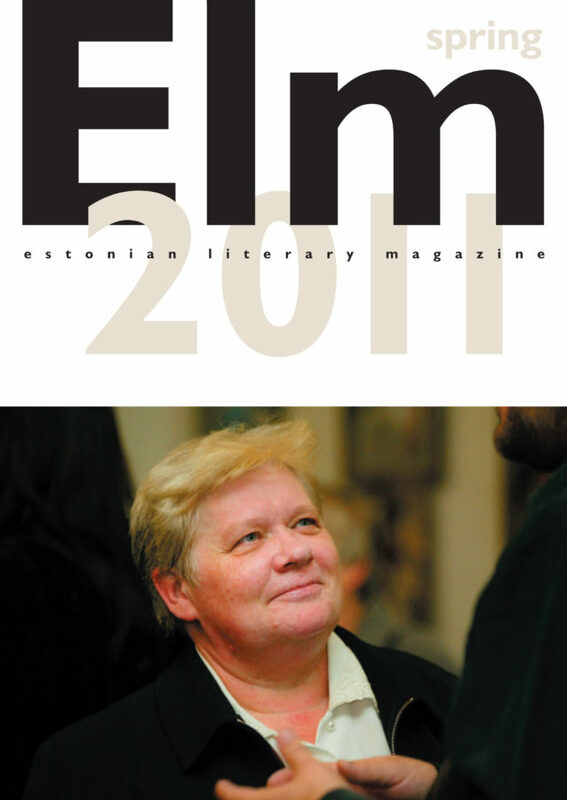 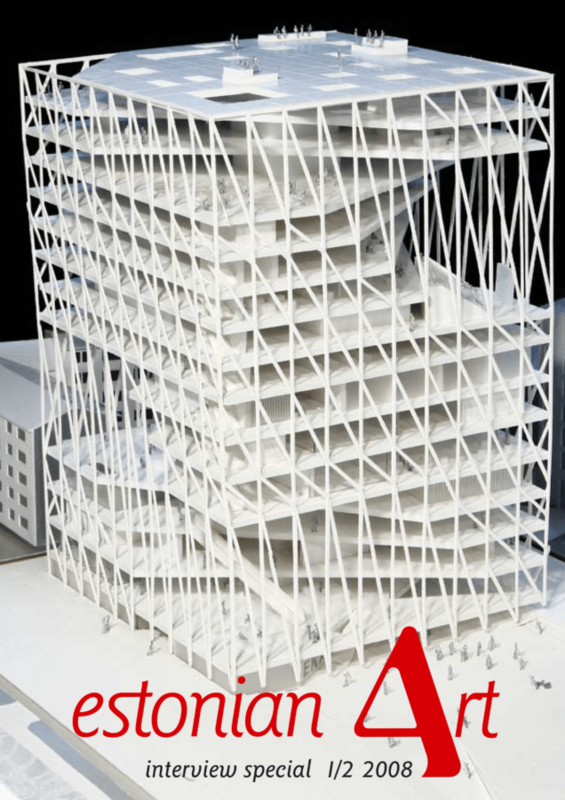 The editor of the magzine is Berit Kaschan. 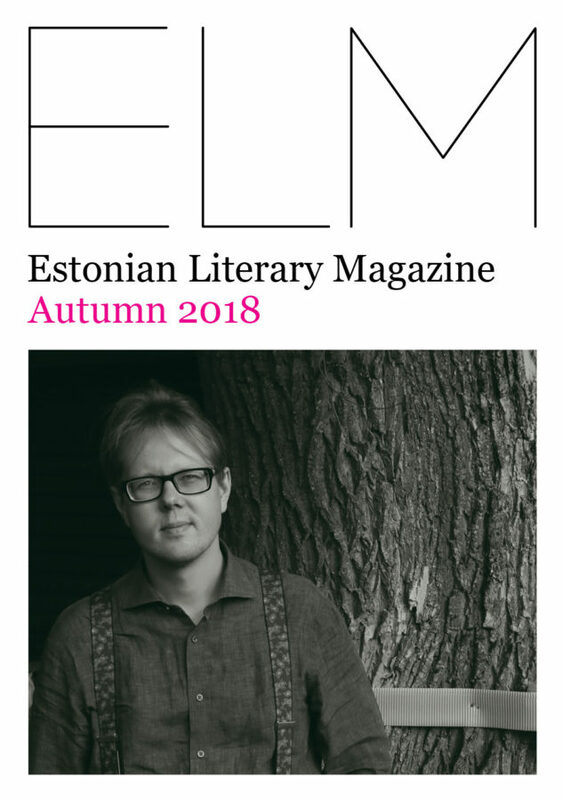 Editorial board: Tiit Aleksejev (Estonian Writers’ Union), Adam Cullen (Estonian Writers’ Union), Peeter Helme (Estonian Writers’ Union), Ilvi Liive (Estonian Literature Centre), Helena Läks (Estonian Writers’ Union), Piret Viires (Tallinn University). 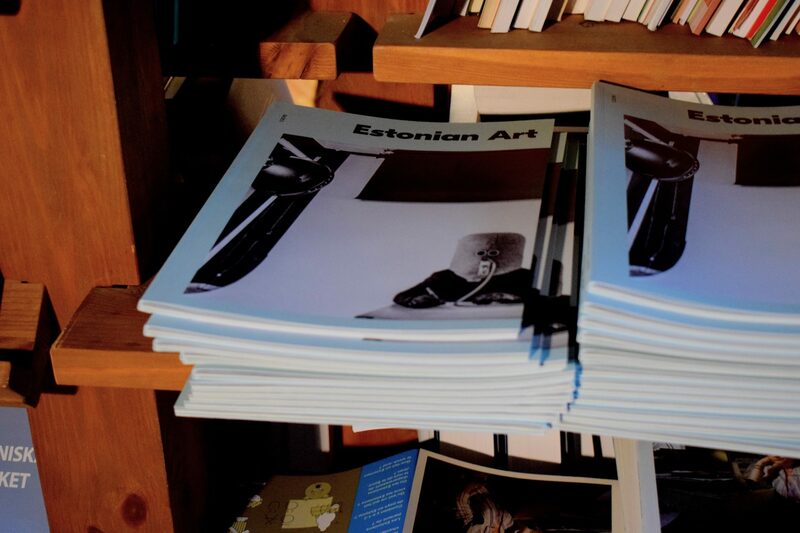 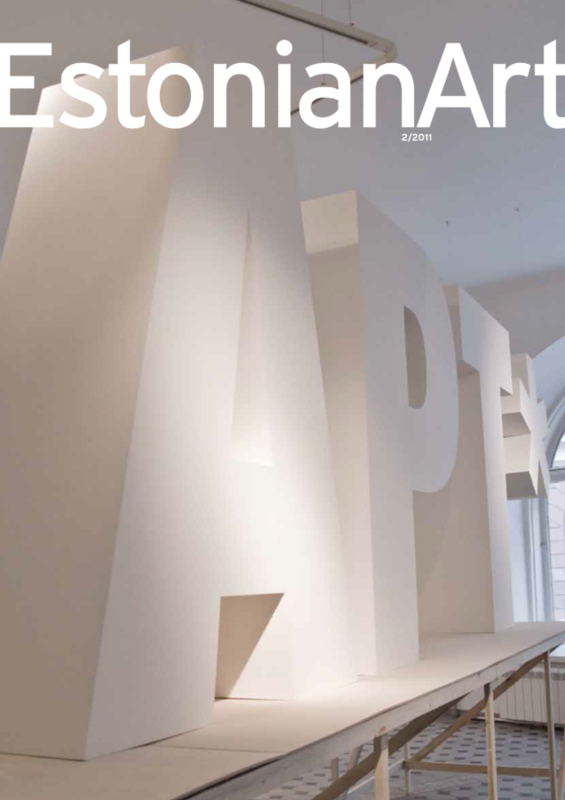 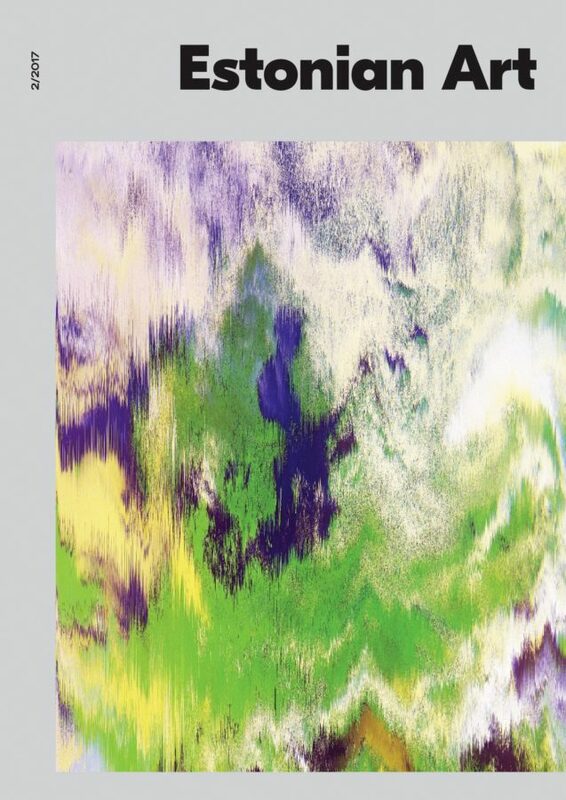 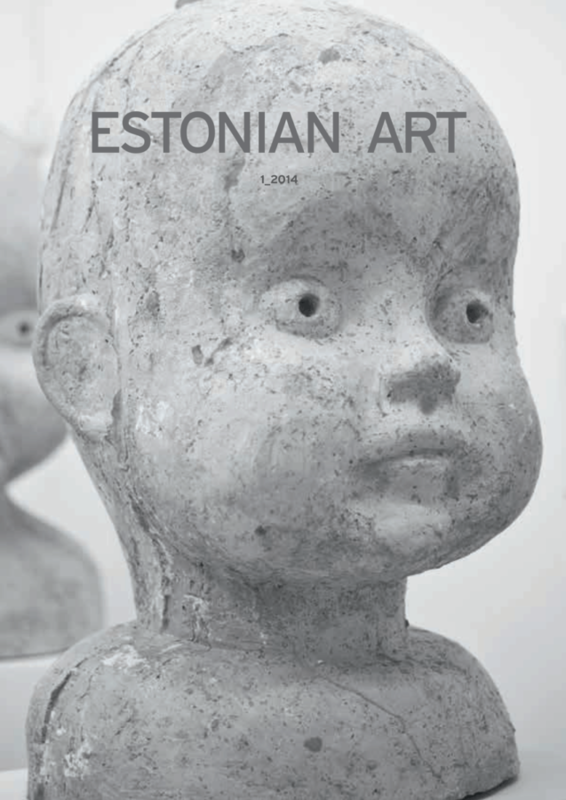 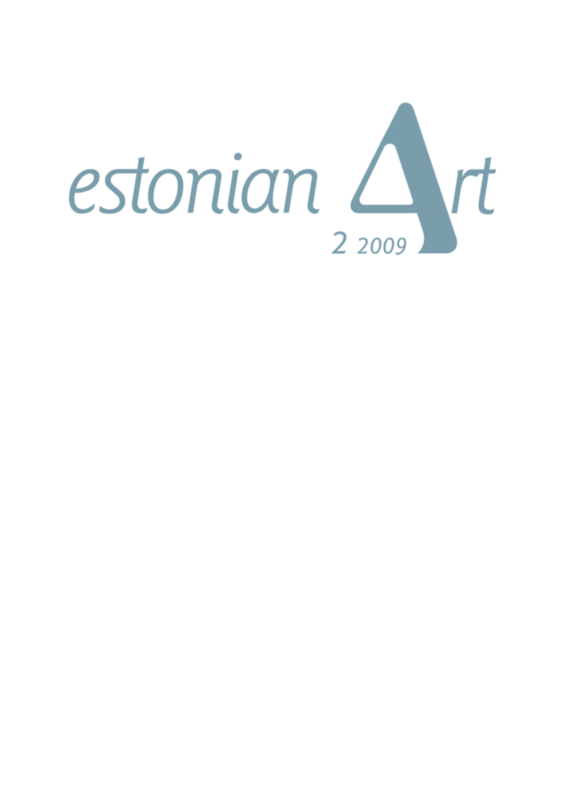 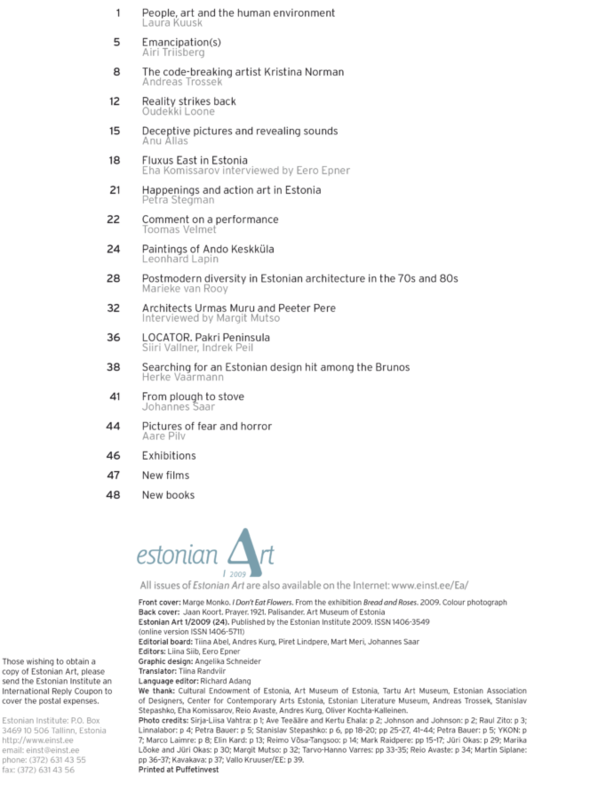 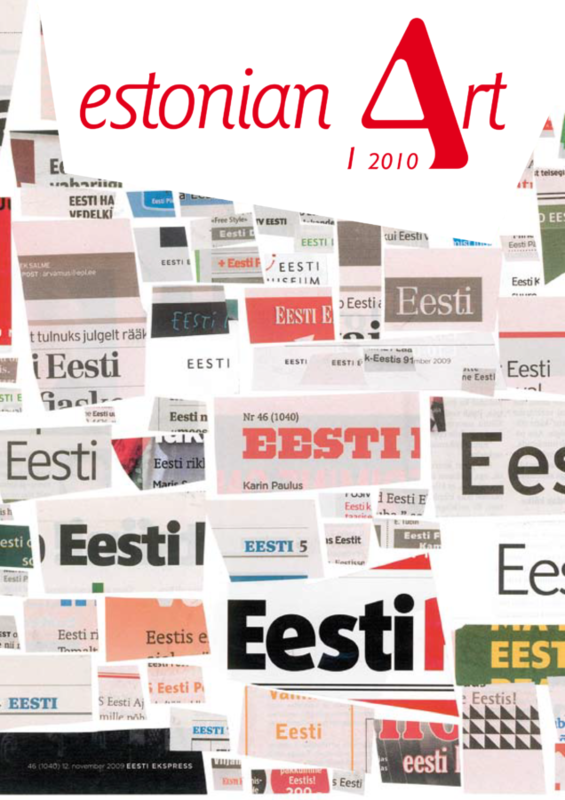 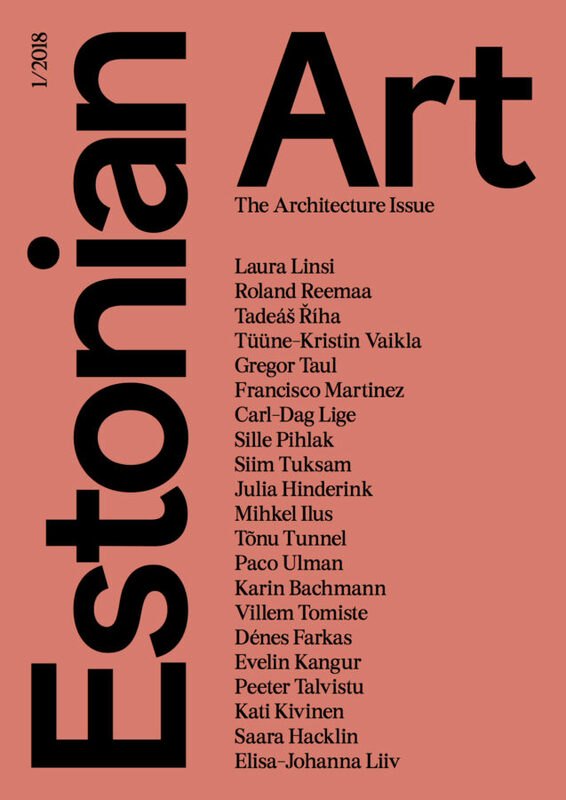 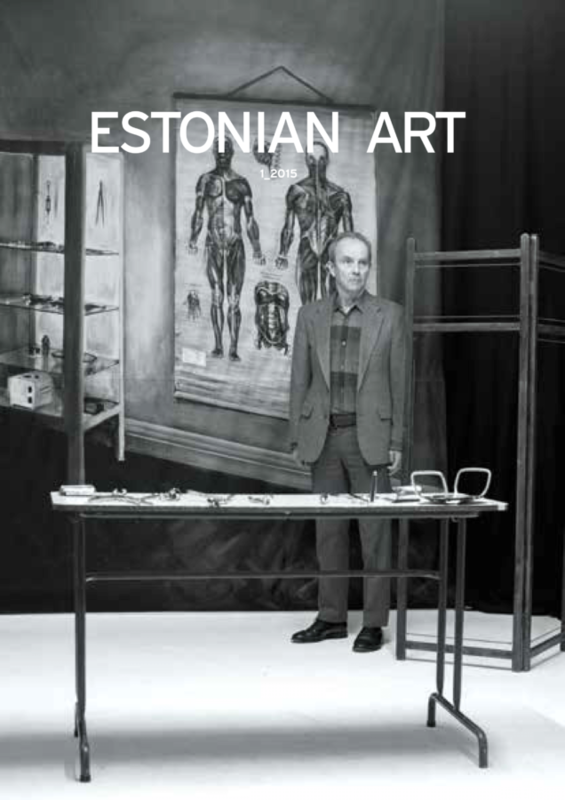 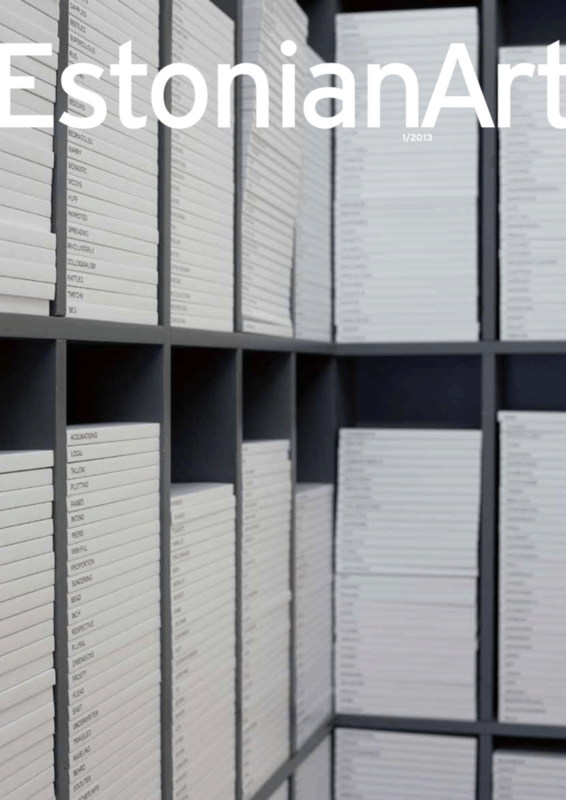 The print version of the magazine can be ordered by filling in the online form under the specific magazine’s introduction, by email at estinst@estinst.ee, by phone +372 6 314 355, or obtained at the office in Tallinn, Suur-Karja 14, where you can have a limited amount of publications for free!